i just received the latest shampoo, conditioner and sea salt spray offered by the Drybar. i love the Drybar products because they really know how to 'do' hair. i was particularly pumped to give the sea salt spray a try because tousled, beach hair is not only super hot right now, it is my go-to look for summer. 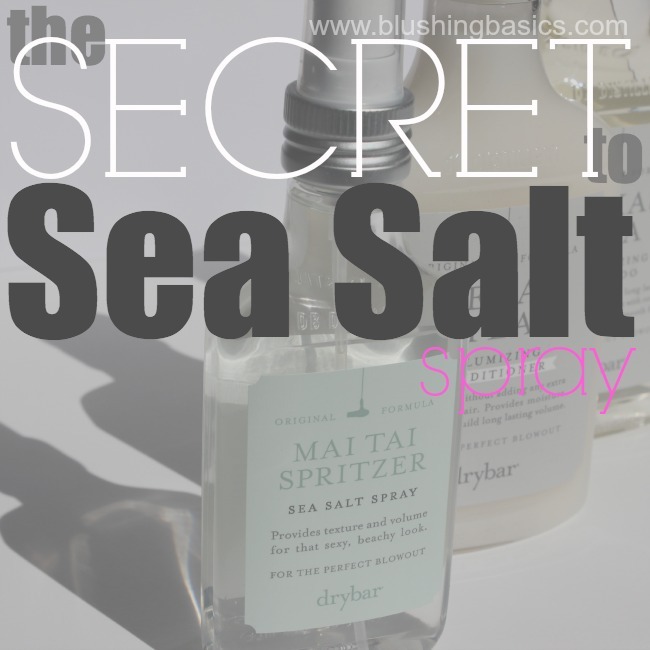 the question is, how do you use sea salt spray (without ending up with a frizzy, hot mess on your head)? 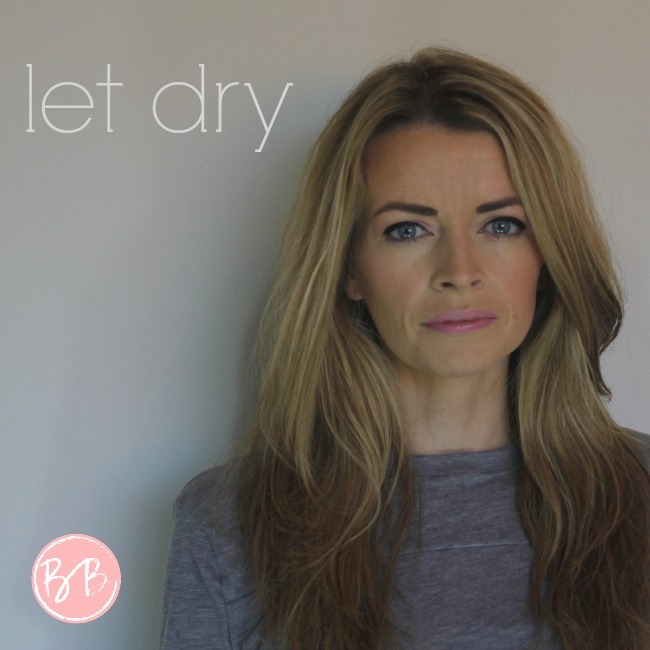 here's my tips for getting the most out of your sea salt spray. 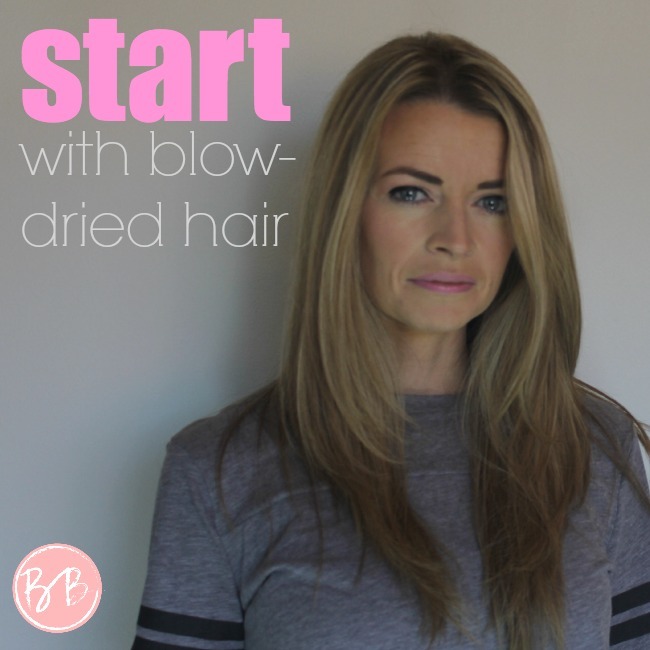 first you are going to begin with blow-dried hair. it may sound backwards but if your hair is anything like mine, when it air dries it dries into pure frizz. i don't care hair much serum you put on this mop, the natural kink takes over and frizz city pops up. i want my beached out hair to look 'perfectly tousled' which actually takes a little bit of work. so please, blow dry away. second, you are going to add your sea salt spray. i am using the sea salt spray by Drybar. 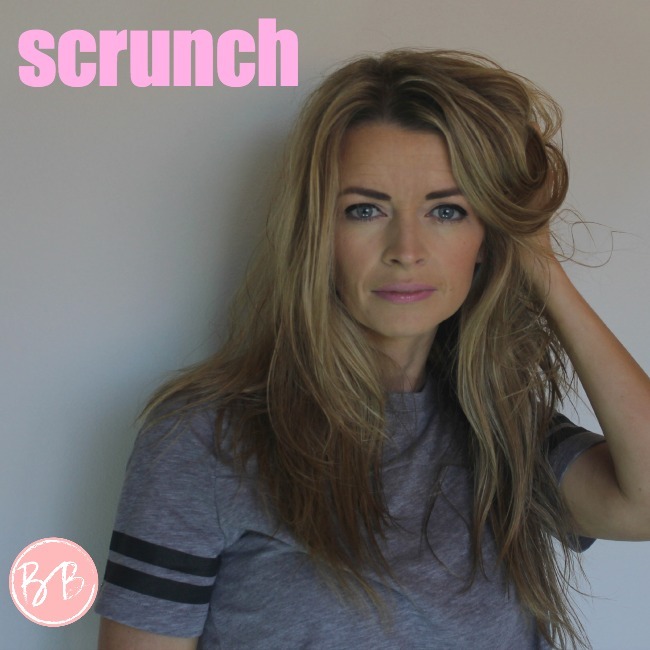 it smells amazing, adds just the right amount of texture and coarseness to your hair and leaves you look tousled without the frizz. 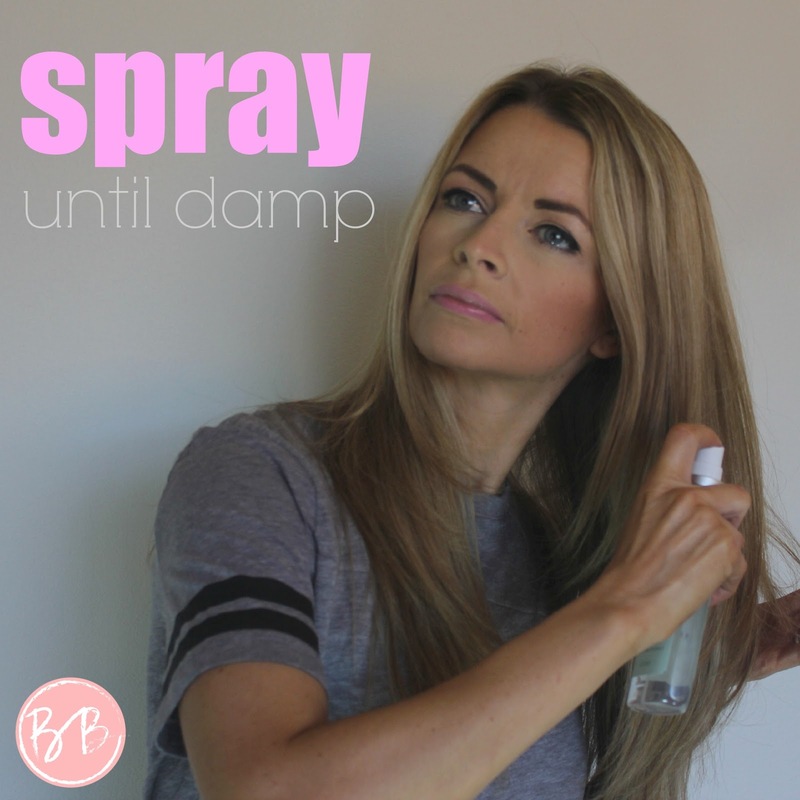 add your spray until hair is damp. next you are going to scrunch the heck out of that hair. don't be shy. take your hands and scrunch till you can't scrunch anymore. last, let the remaining moisture evaporate and you are left with textured, wavy, beach-y, gorgeous hair.